Looking for Cheap Rugs Online? The Answer to your Prayers is Coming! Looking for cheap rugs online can be like searching through the sales bin at Myer on Boxing Day; time-consuming and full of disappointment! Thankfully, TLC has found some newbies on the market that’ll end your floor rug hunt once and for all. 7 Storage Solutions that look Amazing, too! 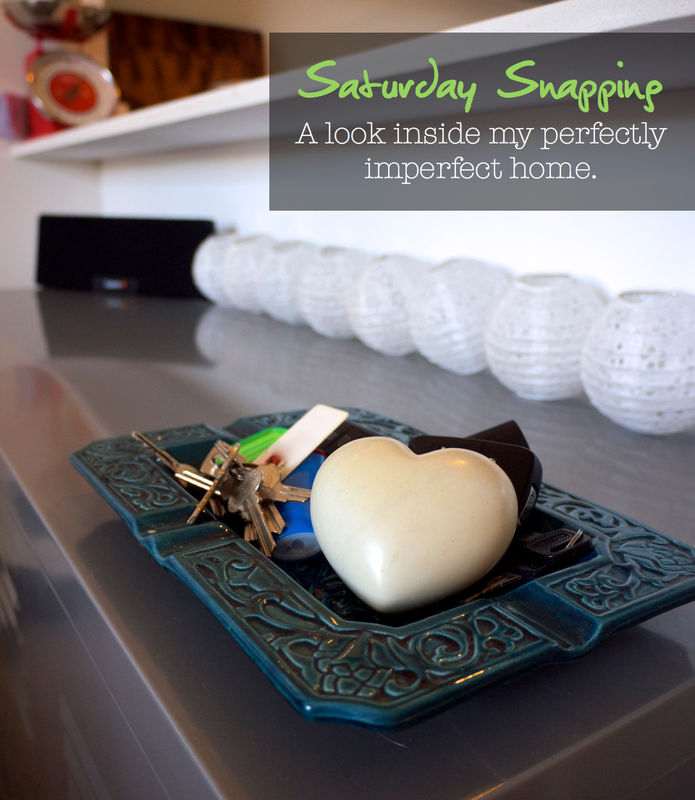 Storage is a necessity in any home, but sometimes it can verge on the downright snoozey in terms of look and feel. These seven storage solutions demonstrate that keeping your bibs and bobs in their place is a design delight that can be enjoyed 24/7! Let's get all over these ideas, shall we? I did a bit of a clean up on Saturday and thought it might be a good opportunity to show you inside The Life Creative home. After all, the cats were behaving, the sun was shining and I was busy killing time trying to avoid doing homework for my course (procrastination is something I've become very skilled at). So here you go, Creatives, it's not the stuff magazines are made of - but nobody lives in the magazines anyway - so take a squiz and let me know what you think. 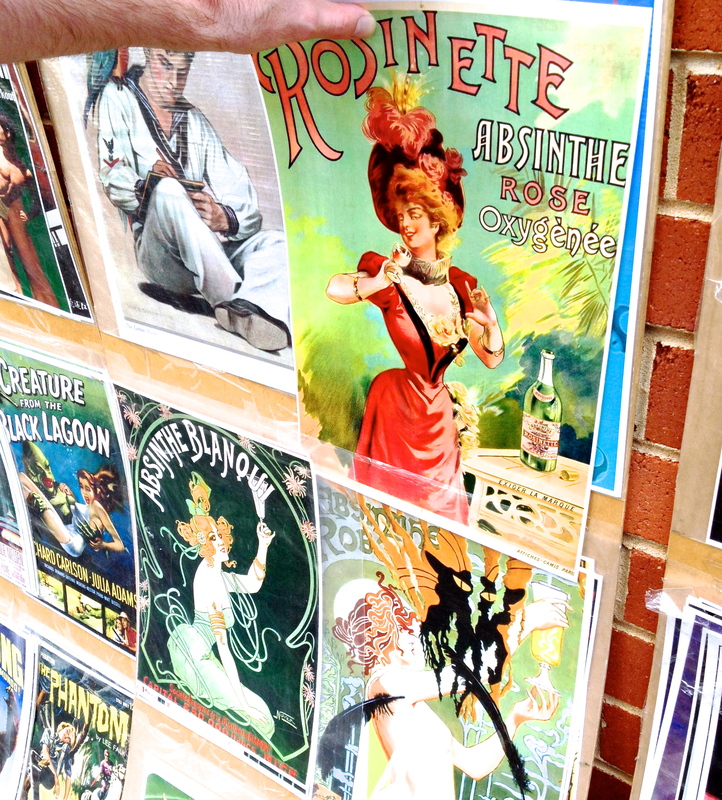 In a creative finds post a month or so ago, I told you about my adventures on King Street in Newtown and the glorious art nouveau prints I scored from a street stall for just five bucks a pop. I finally put them up this at home week and they rather look glorious, if I do say so myself. 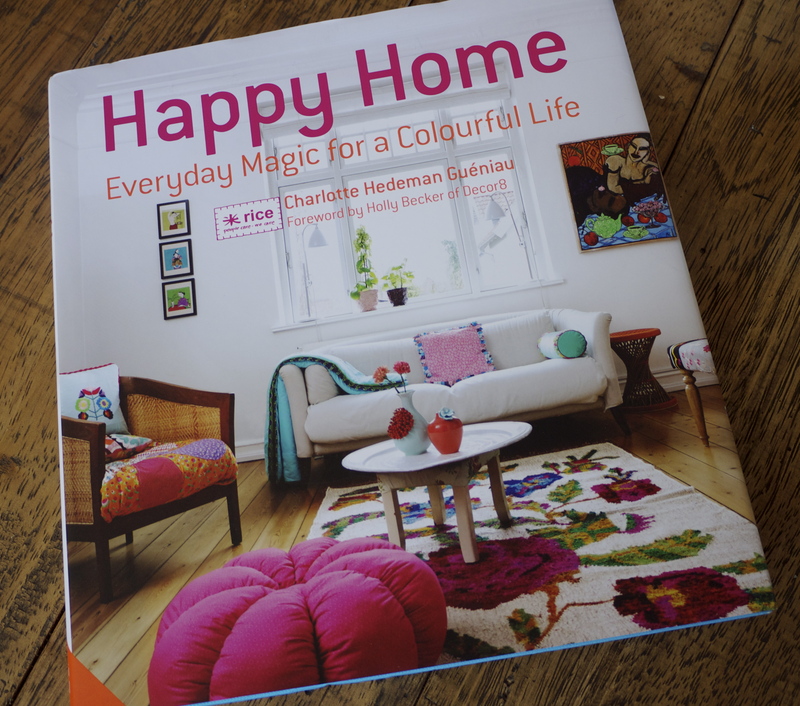 I thought I was a fan of colour and extremely adverse to the use of beige until I picked up Happy Home by the founder of Danish homewares company RICE, Charlotte Hedeman Gueniau. It clearly states from the get-go that not all Danish design is about cool and calm interiors and I must admit, the whole ethos of the book being fun, colour and enjoyment speaks to me like the new Pope speaks to the man upstairs (and I sometimes talk back)!